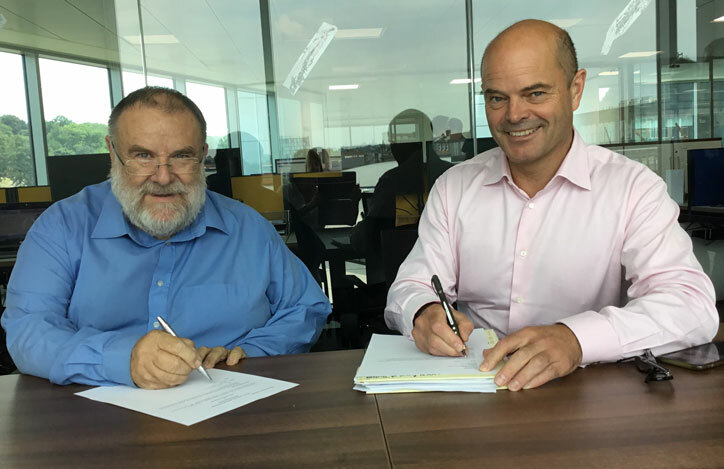 The agreement was signed by One Awards Chair of Trustees Peter Stonell and NOCN Chair of Trustees Gareth Jones (pictured left to right) at the NOCN Board Meeting on 26th July 2018. 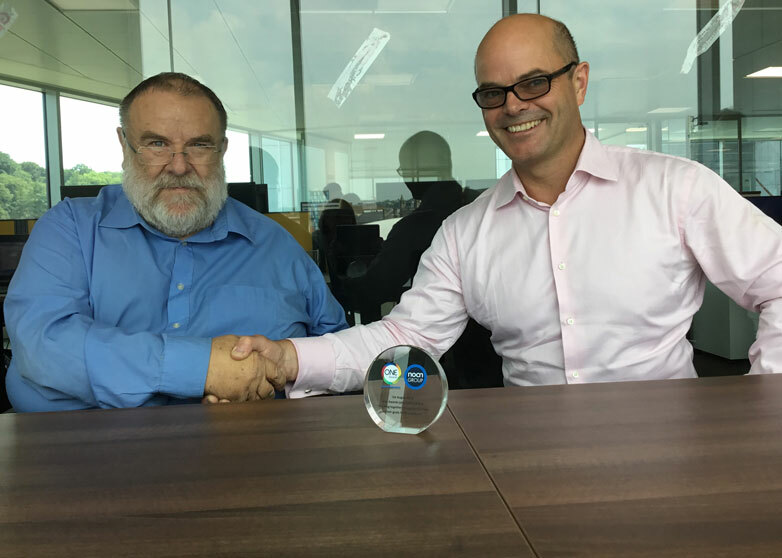 “It is an exciting time for One Awards as we move into the NOCN Group. 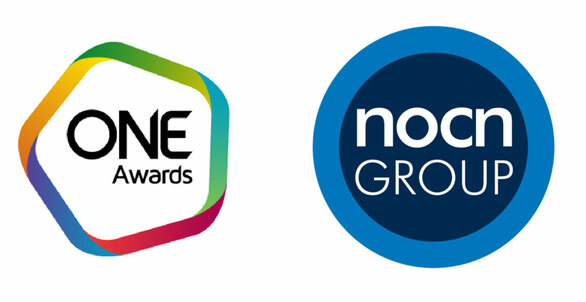 One Awards have a well-established relationship with NOCN that we are looking forward to developing further to give greater benefits and choice to our Centres and their learners. One Awards will continue to operate as a high performance AVA within the group structure and will continue to lead on the development of non-regulated provision to extend curriculum and enrichment programmes for Centres across the UK. All members of the NOCN group will benefit from each other’s strengths and expertise in further and higher education.